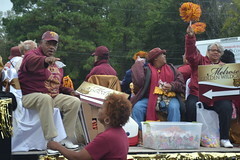 The annual Southern Heritage Classic is far more than a football game. 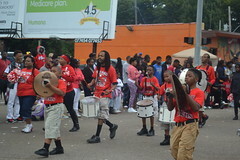 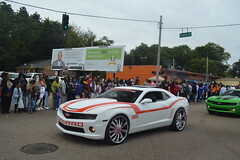 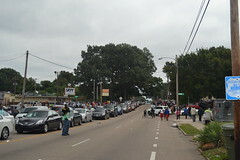 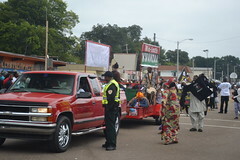 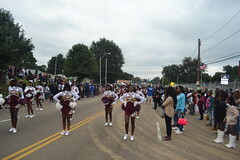 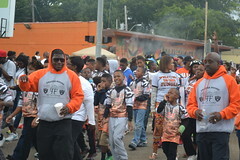 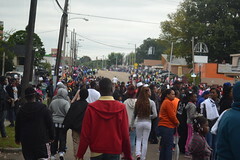 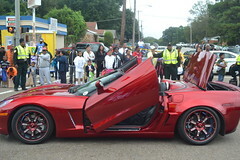 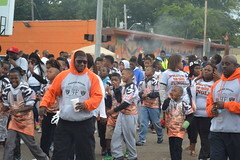 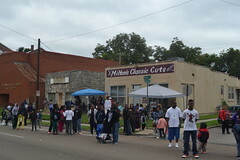 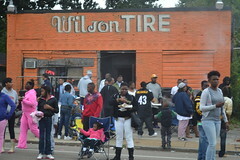 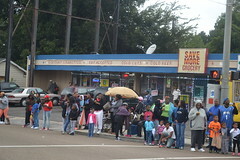 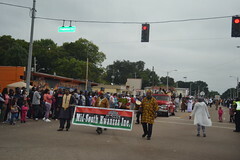 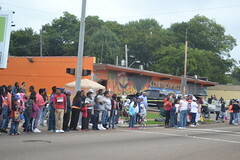 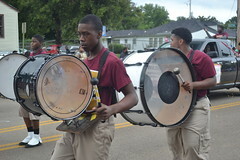 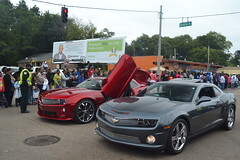 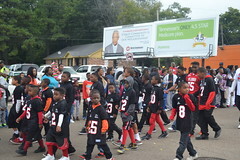 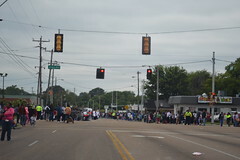 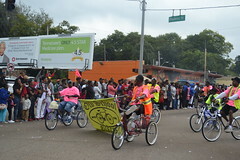 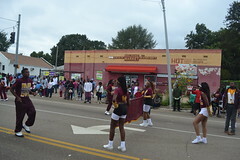 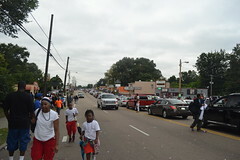 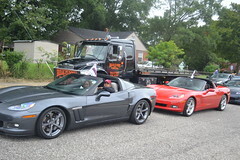 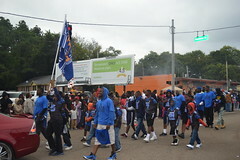 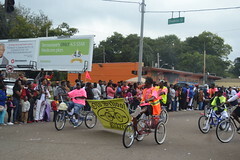 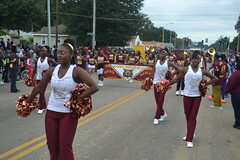 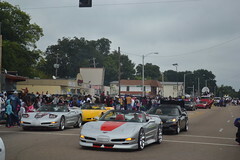 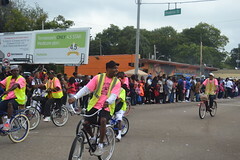 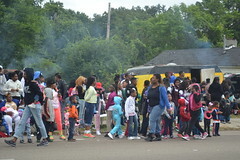 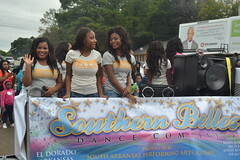 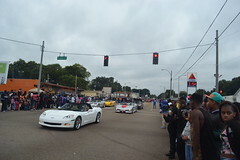 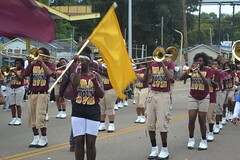 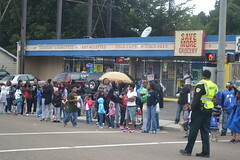 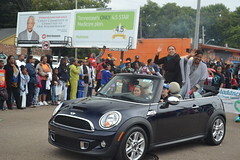 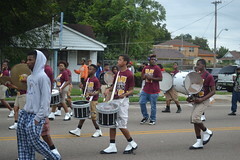 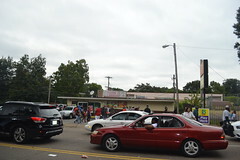 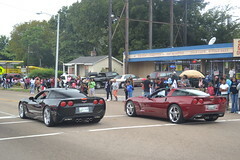 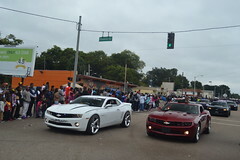 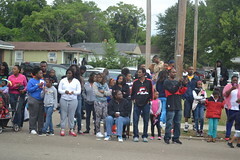 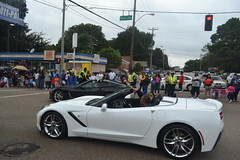 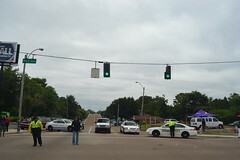 Each year, on the Saturday morning of the game at 9 AM, the Southern Heritage Classic Parade begins from the corner of Park Avenue and Haynes Street, and proceeds along Park through Orange Mound to the Lamar-Airways Shopping Center. 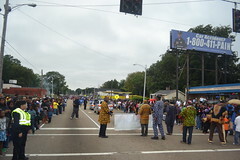 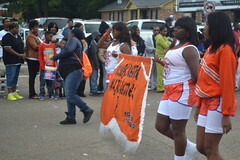 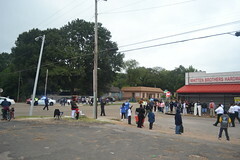 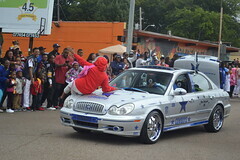 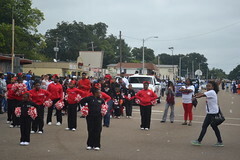 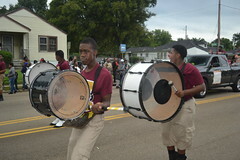 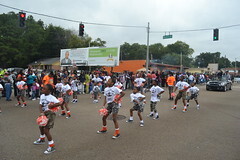 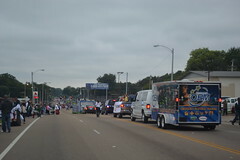 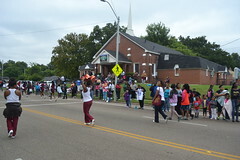 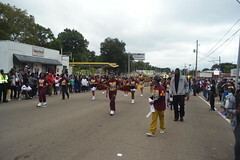 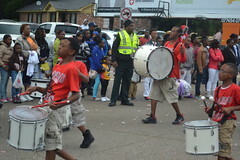 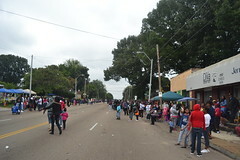 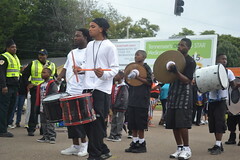 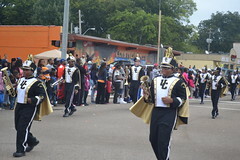 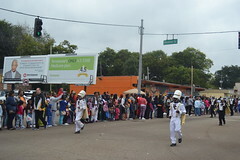 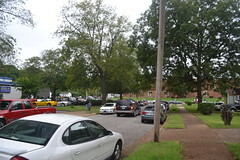 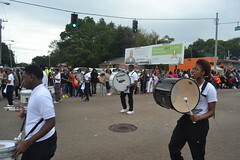 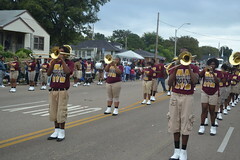 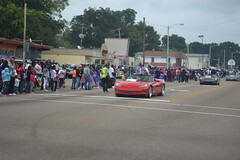 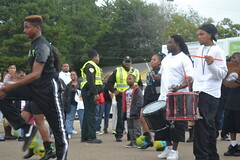 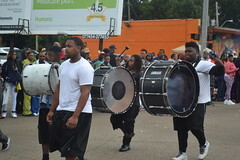 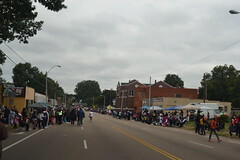 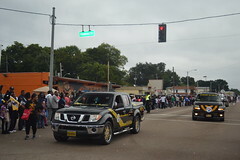 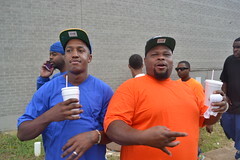 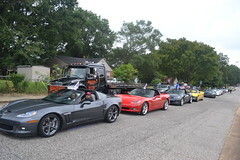 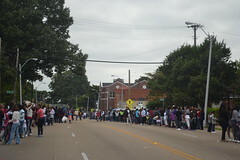 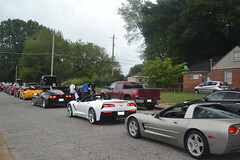 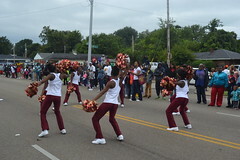 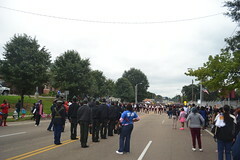 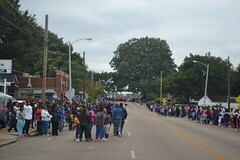 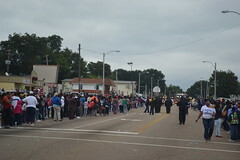 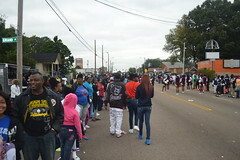 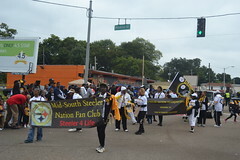 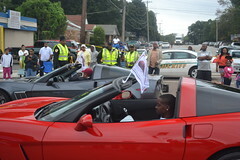 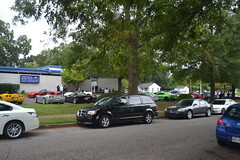 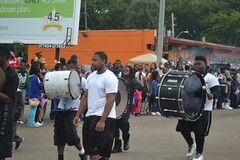 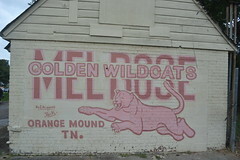 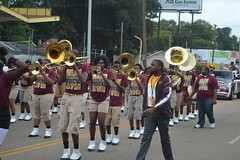 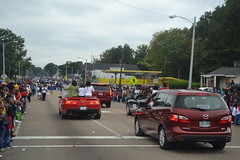 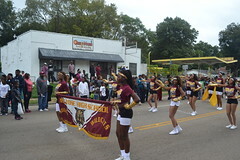 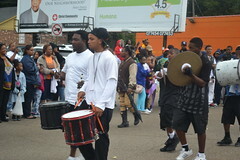 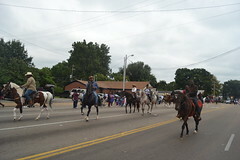 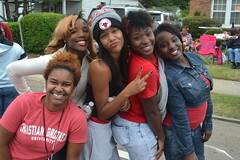 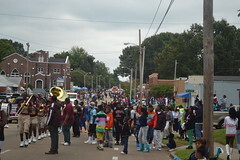 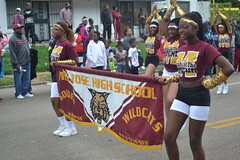 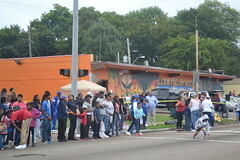 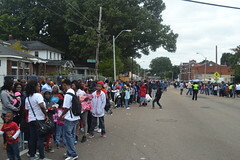 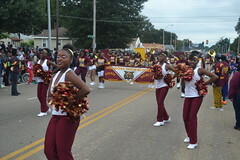 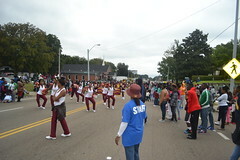 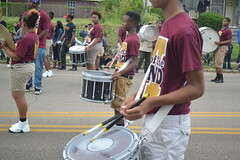 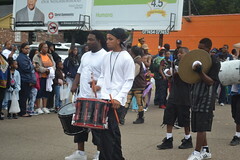 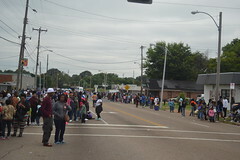 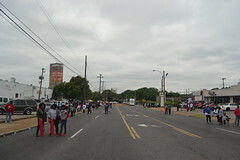 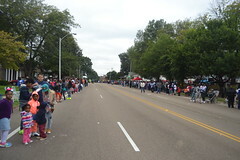 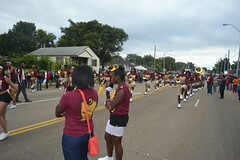 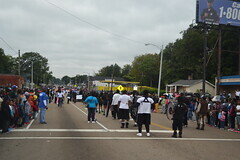 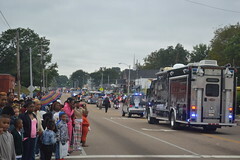 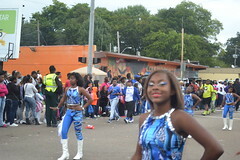 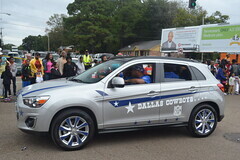 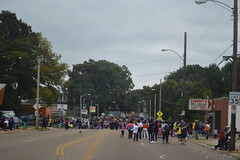 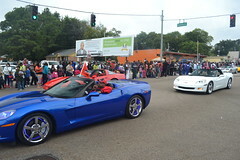 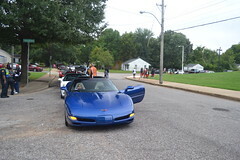 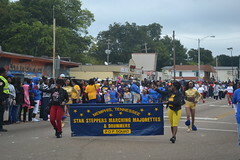 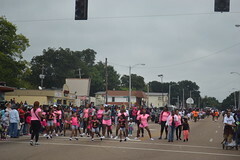 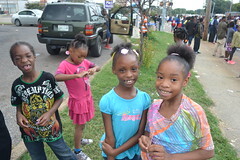 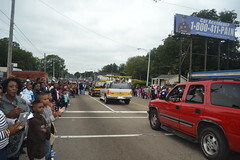 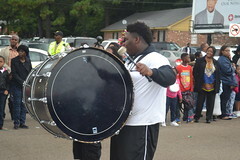 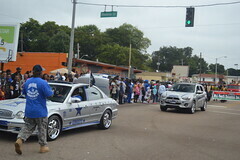 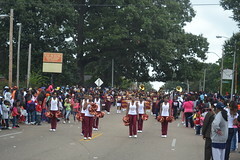 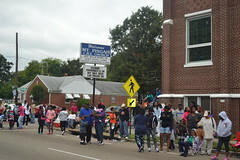 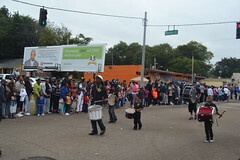 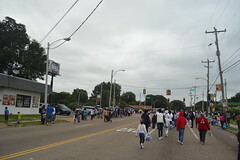 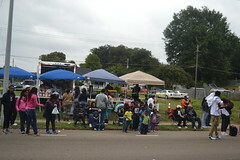 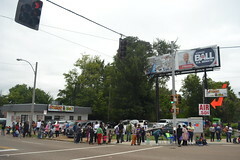 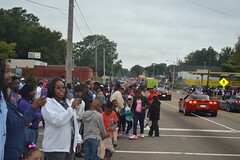 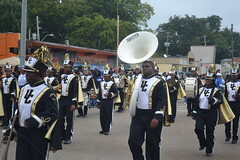 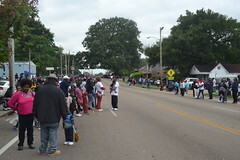 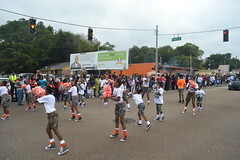 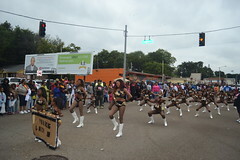 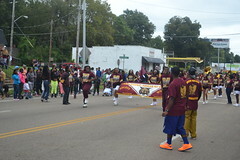 The parade usually includes the Jackson State University and Tennessee State University bands, along with majorettes, drill teams,drumlines, Cowboys and Steelers fan clubs, car clubs and many others. 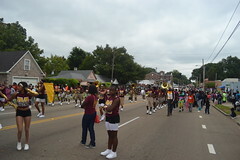 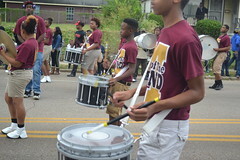 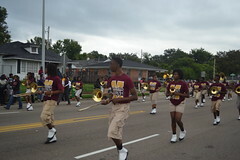 There used to be more marching bands in the parade as well, but for the last few years, the parade has conflicted with the Southern Heritage Classic Battle of the Bands in Whitehaven, so there have been fewer bands recently, but the hometown favorites, the Melrose High School Sound of the Mound Marching Band always closes out the parade. 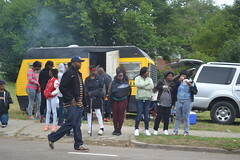 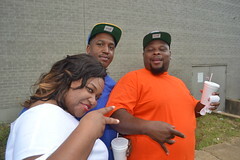 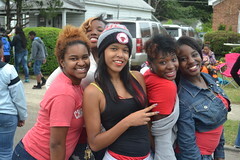 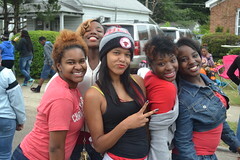 It’s always a lot of fun, family and food.